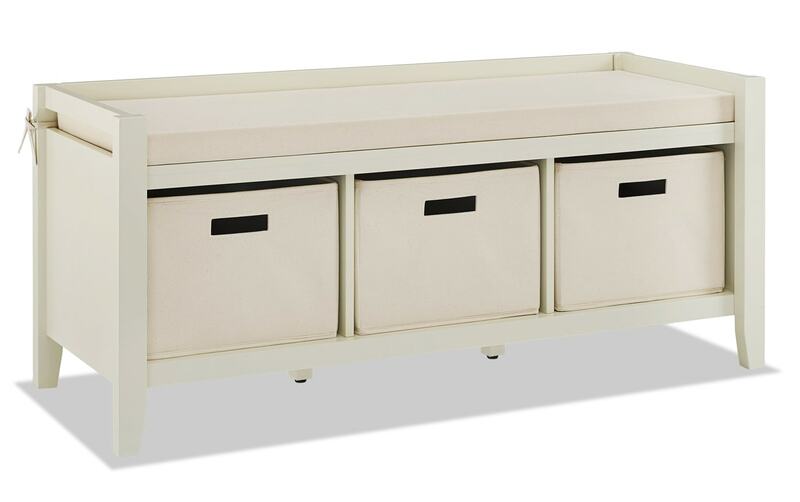 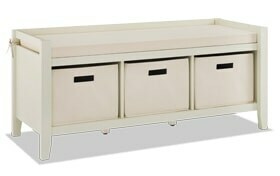 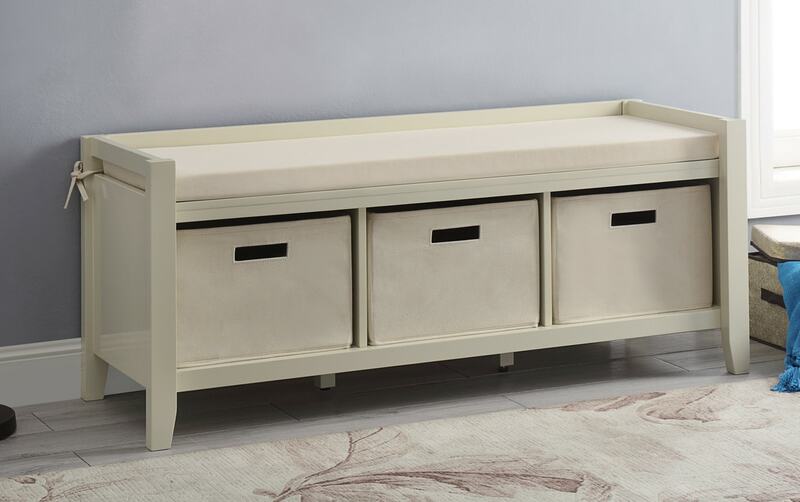 My Carol Entryway Bench is just what your foyer needs! 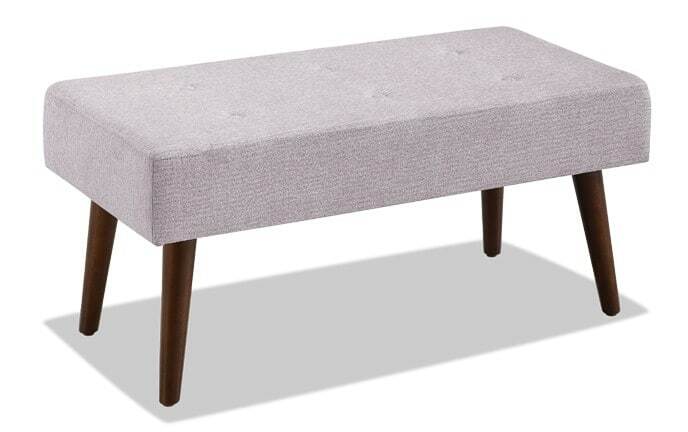 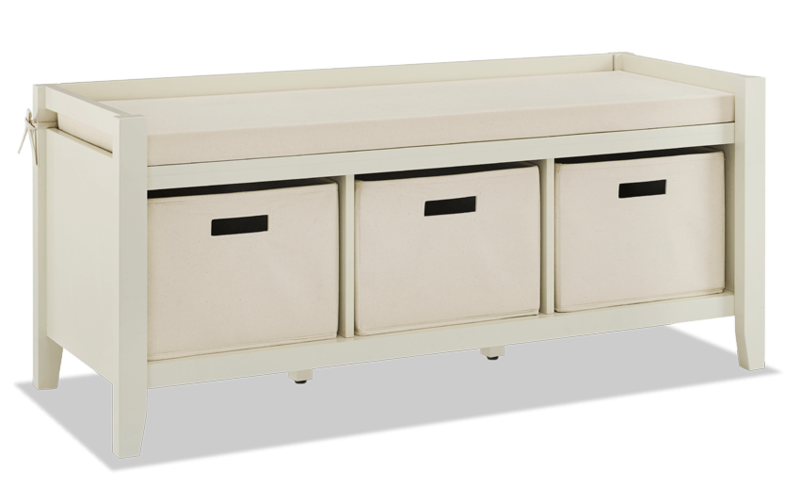 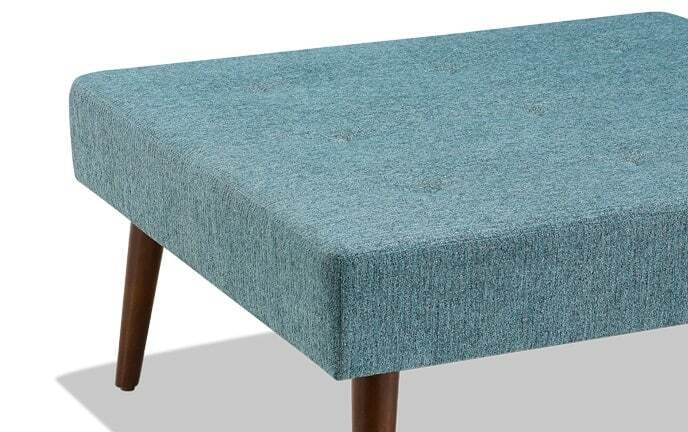 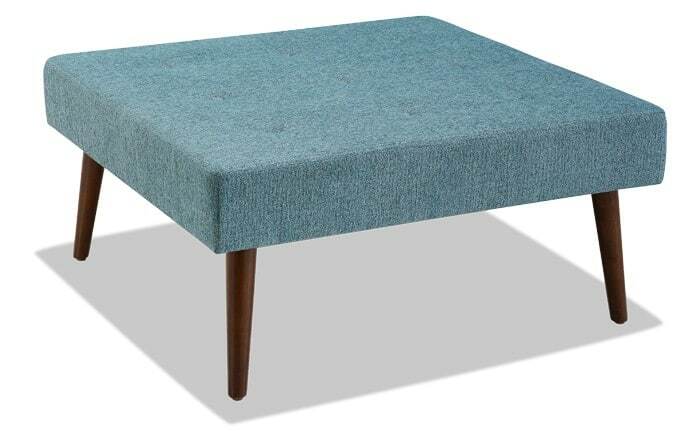 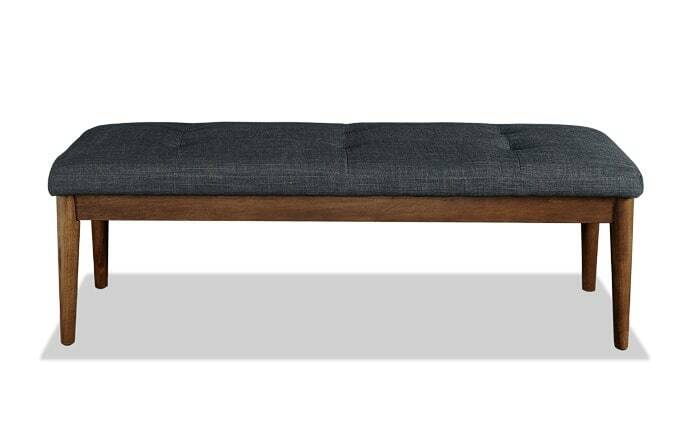 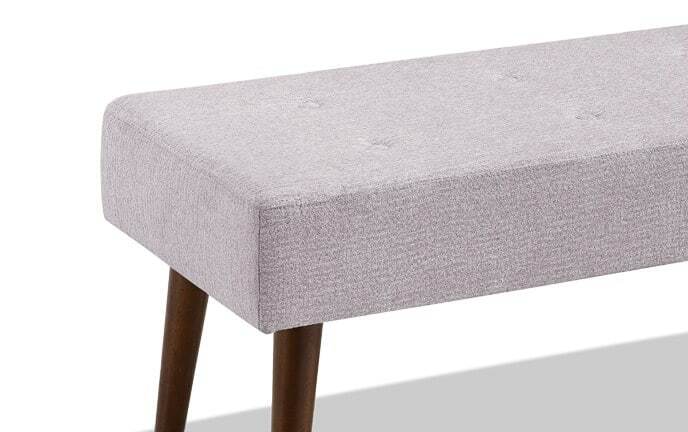 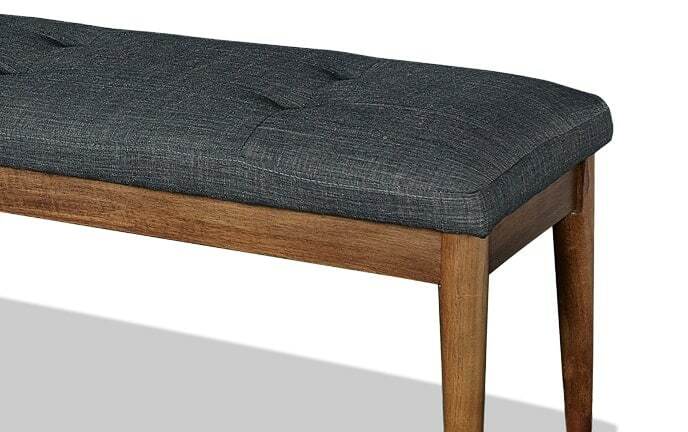 Add seating and storage with a breeze with this cushioned top bench. 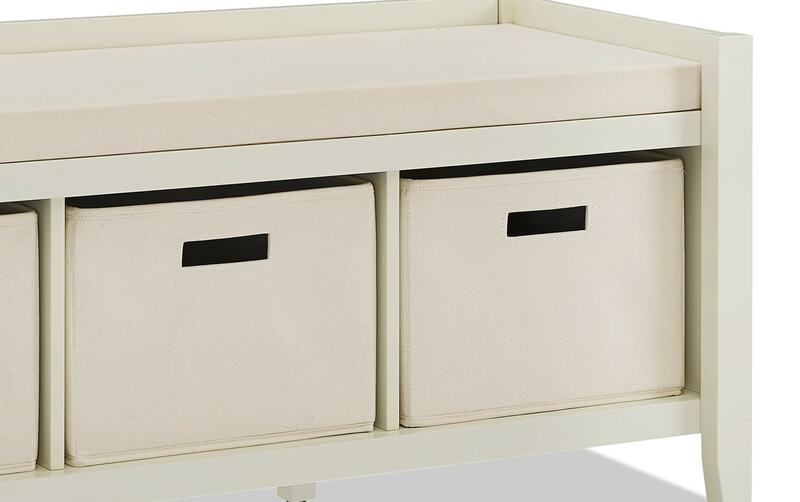 The three storage baskets are perfect for hiding away shoes, jackets or whatever you have!